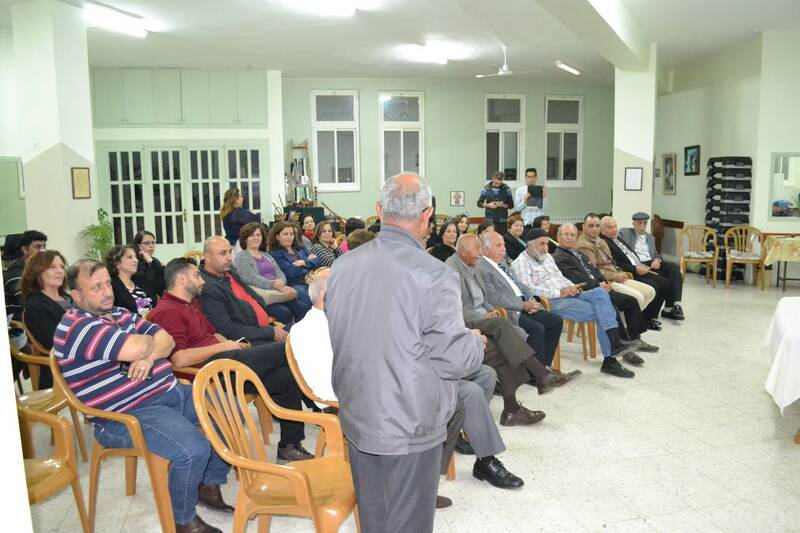 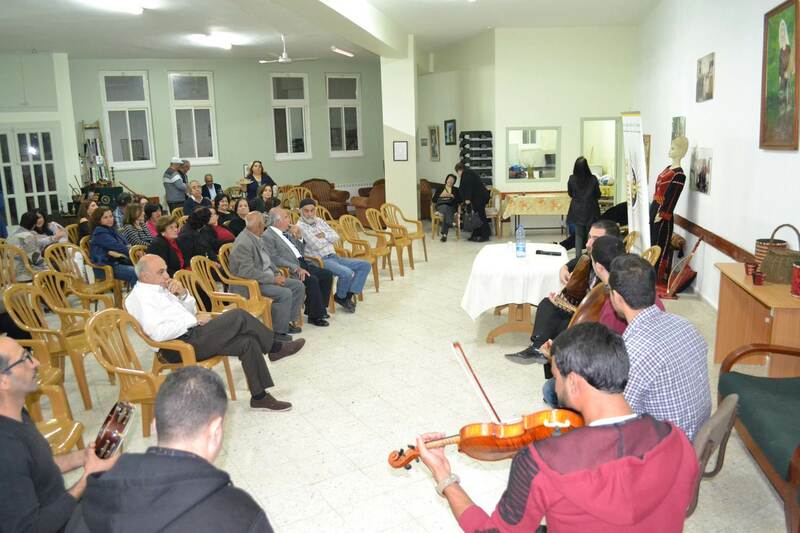 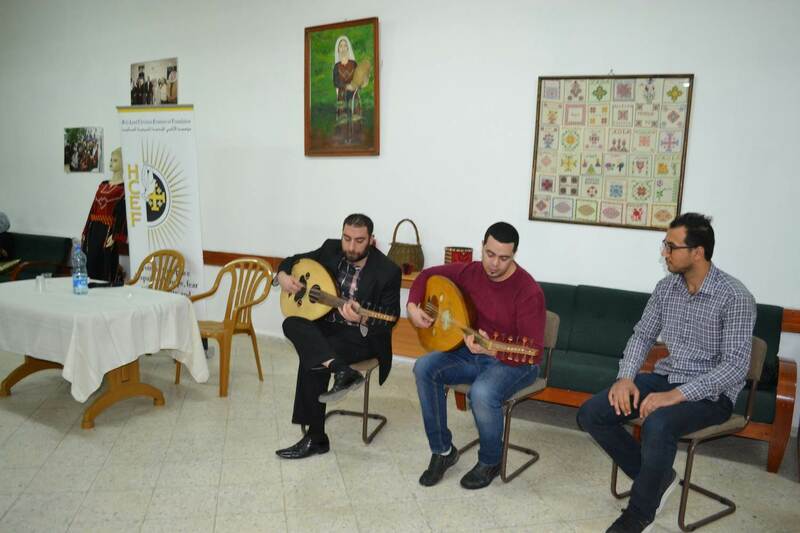 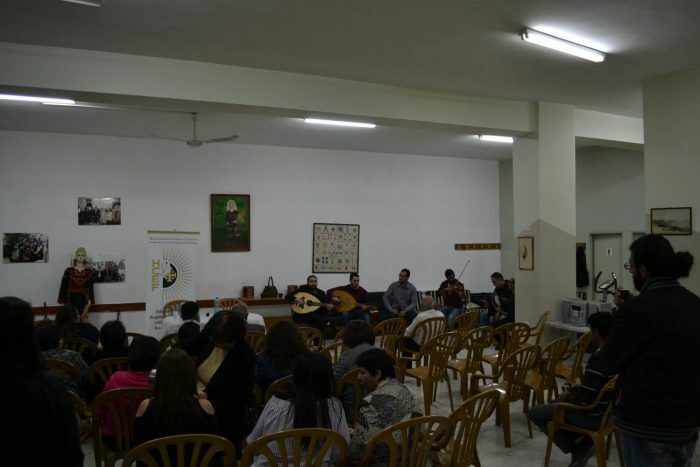 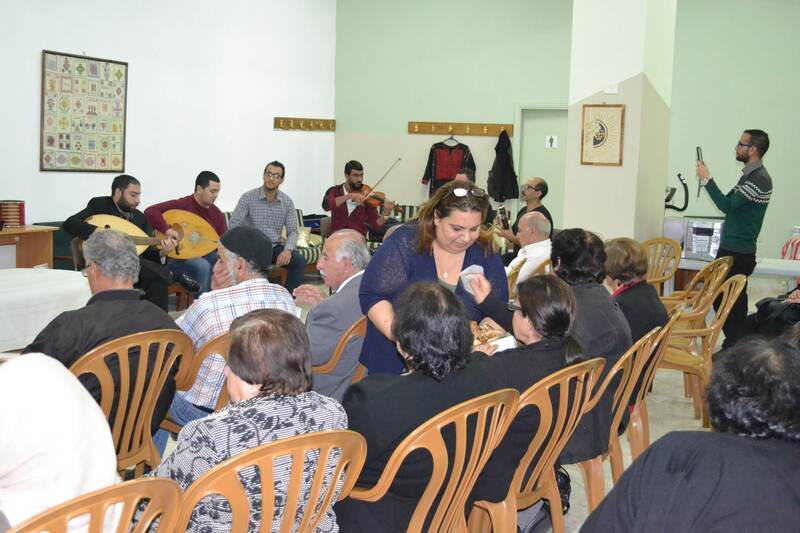 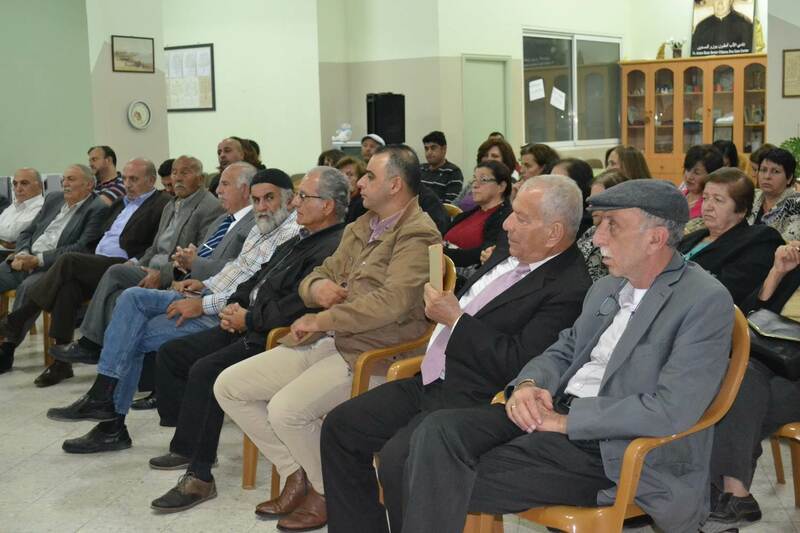 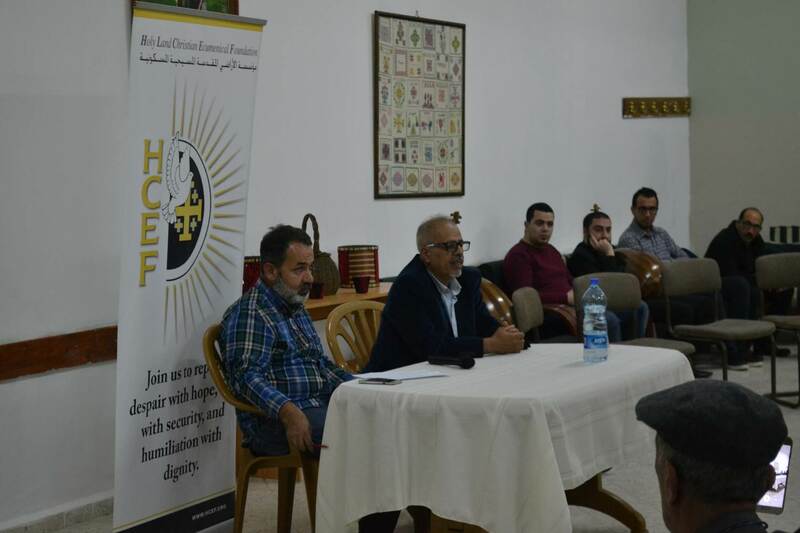 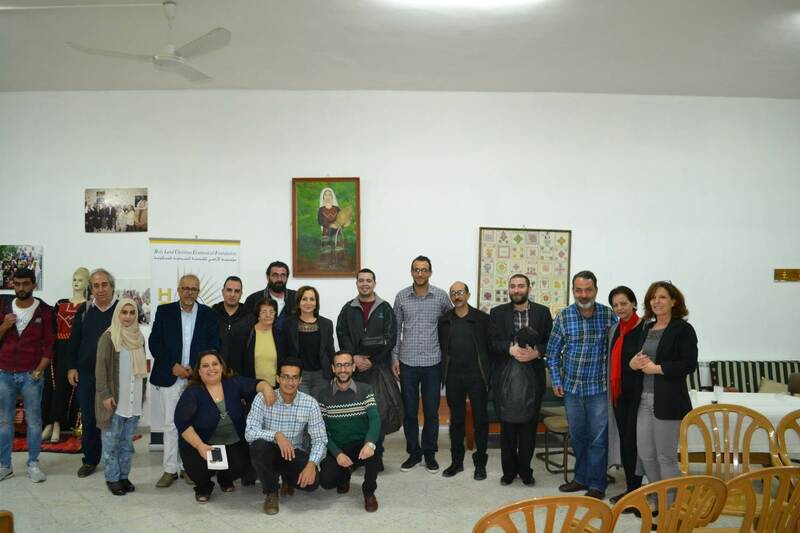 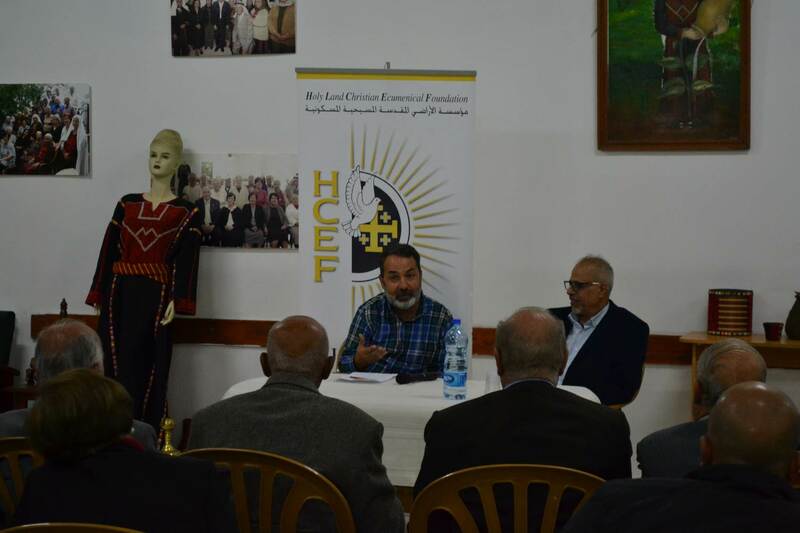 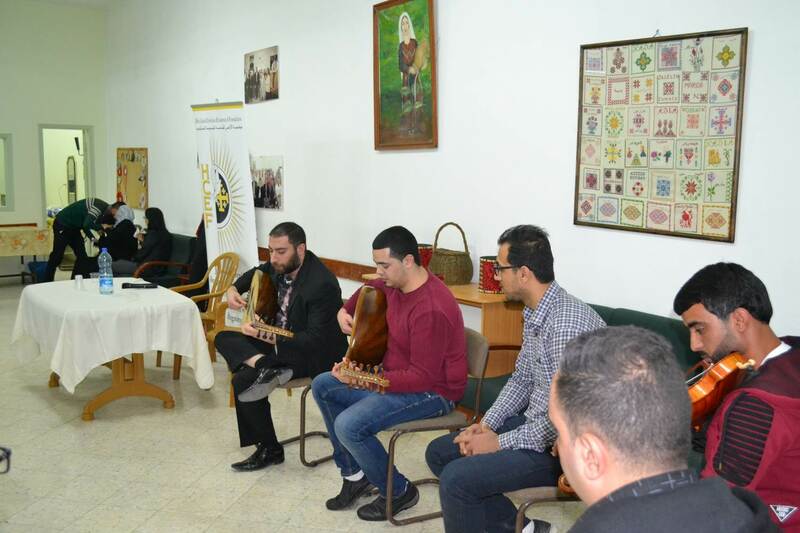 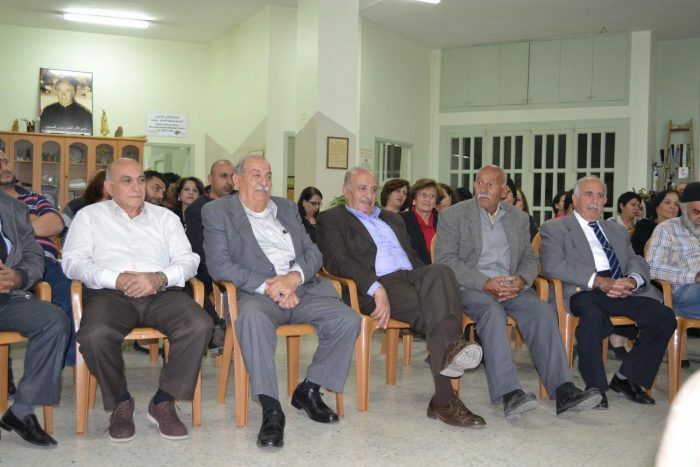 Birzeit, Palestine — On Saturday, November 18th, 2017, BSCC hosted a book release celebration for Mr. Osama Alayasa’s latest novels entitled, The Cat of Bir Sabe and The Flower of Jericho. 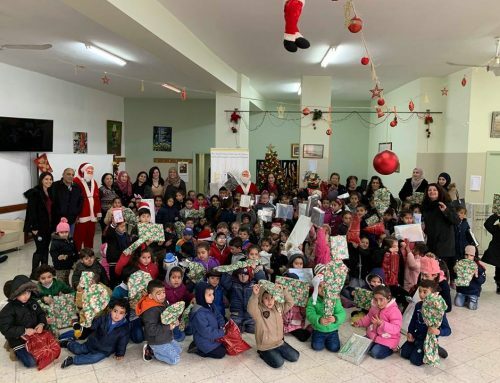 Mr. Alayasa is a beloved local author from Dheisheh Refugee Camp in Bethlehem, Palestine, who has won many awards and received accolades for his substantial literary work. 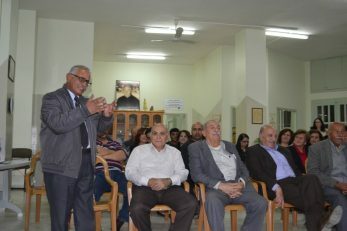 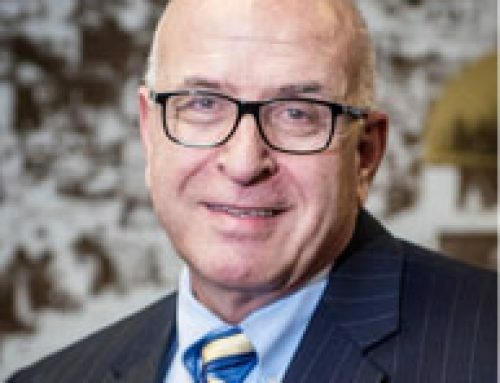 His novels are based in part on his personal life and experiences, combining memoir and fiction to shed light on the experiences of everyday Palestinians living in under occupation. 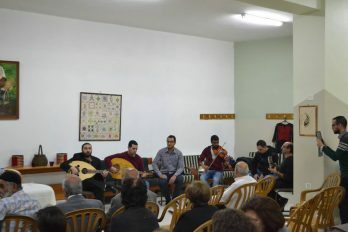 Mr. Alayasa’s novels are known for their richness and insight, saturated with meaning and symbolism that gets at the heart of Palestinian life. 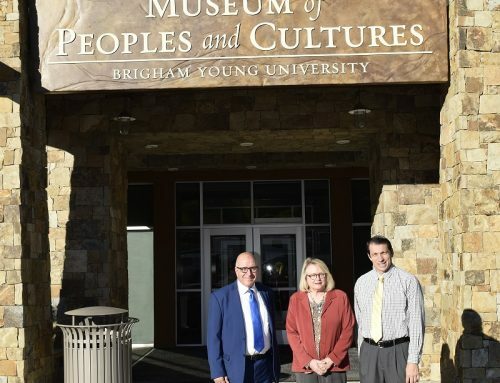 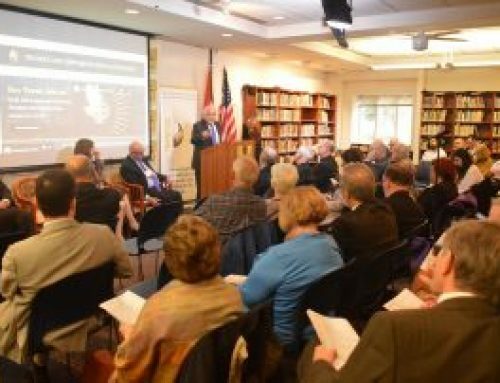 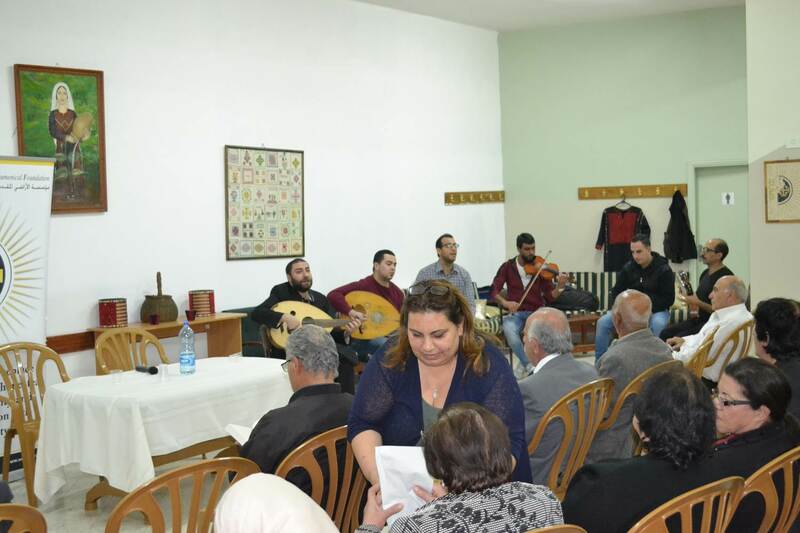 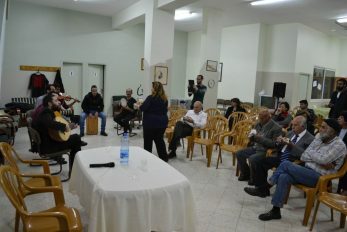 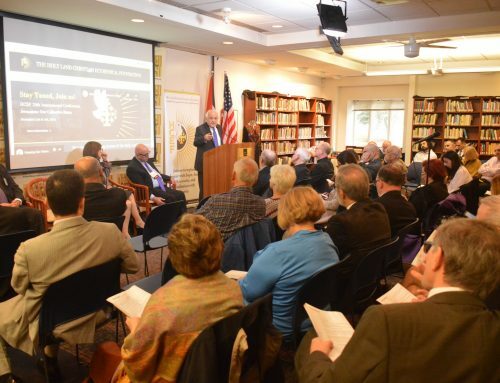 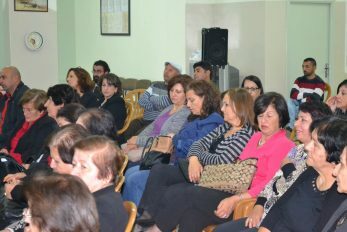 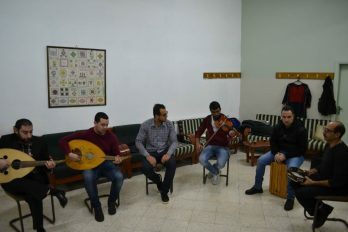 Over fifty people from the community attended the celebration, offering their support for the author’s newest works, each of which focuses on a different Palestinian city. 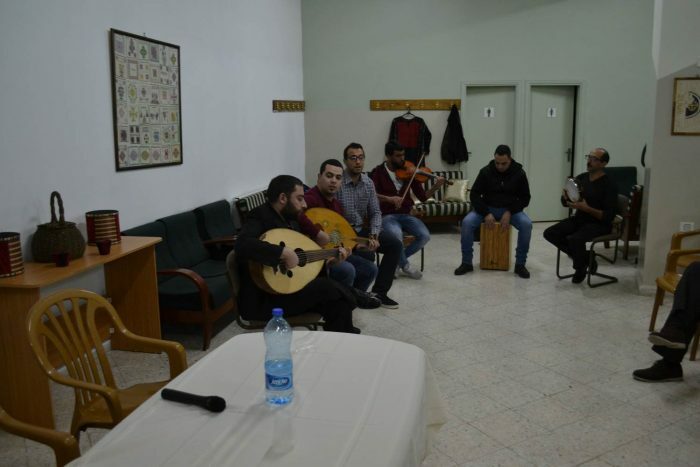 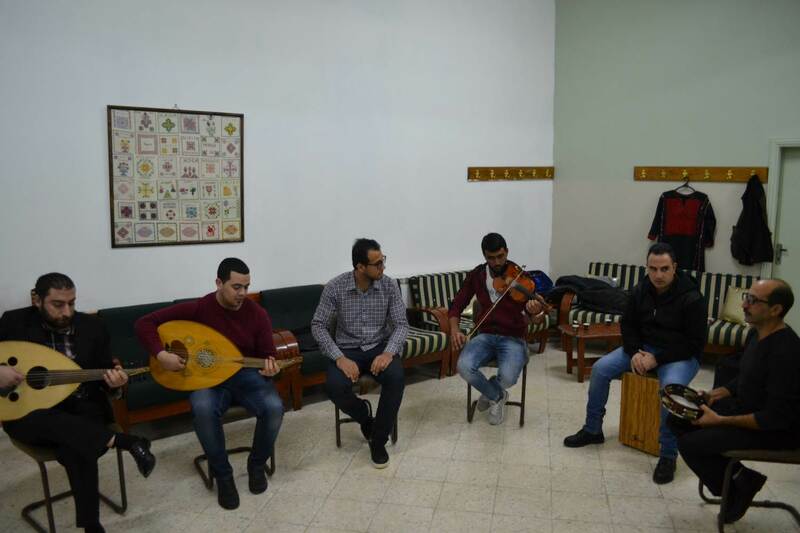 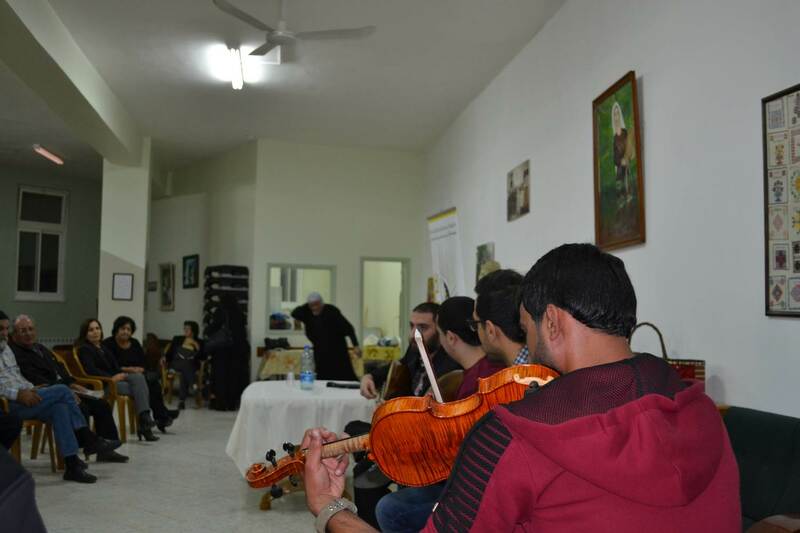 The celebration ended with a musical performance by “Bahr-Bitakati,” a local youth band.